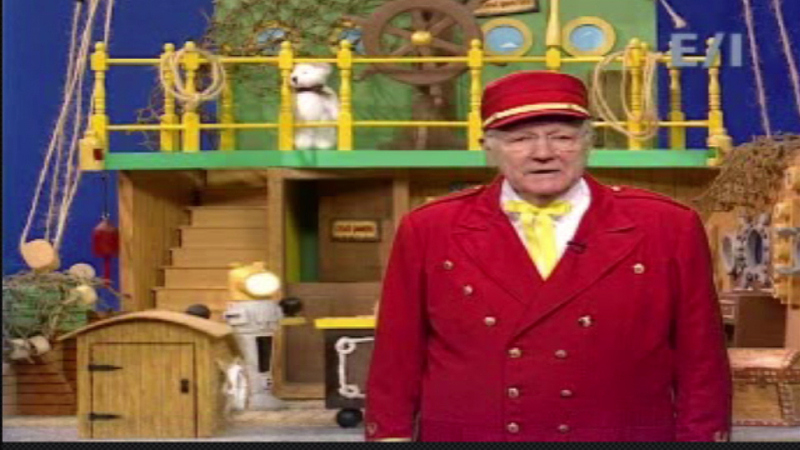 PHILADELPHIA (WPVI) -- W. Carter Merbreier, known for decades to children's television audiences as Captain Noah, died Tuesday morning at his home in Audubon, Pennsylvania after battling a short illness. 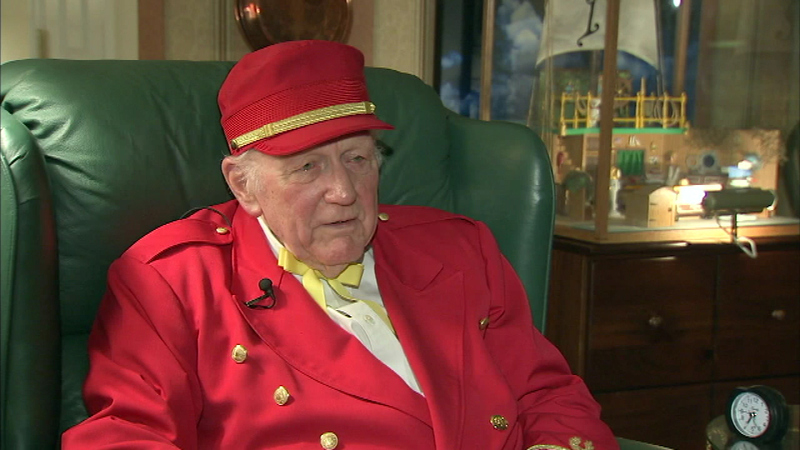 He recently celebrated his 90th birthday. 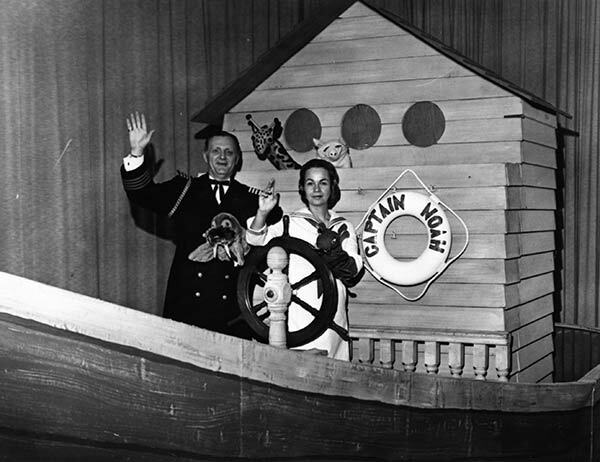 Merbreier, who was an ordained Lutheran minister and former chaplain for the Philadelphia Police Department, created and co-hosted the long-running syndicated children's television series "Captain Noah and His Magical Ark," which aired on 6abc (WPVI-TV) in Philadelphia for 27 years. 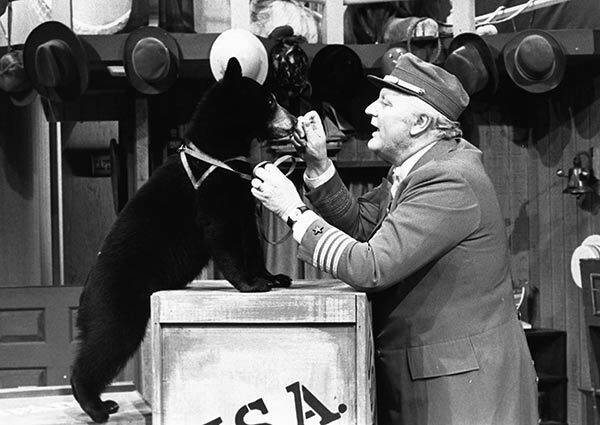 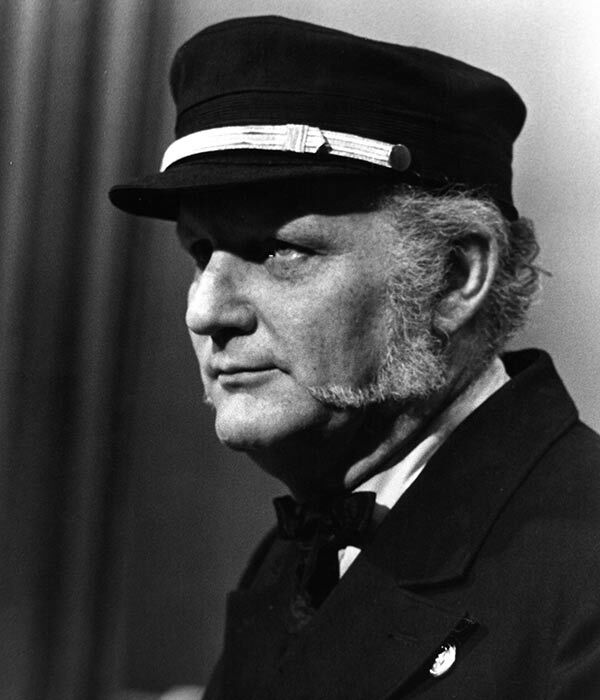 W. Carter Merbreier, known for decades to children's television audiences as Captain Noah, died Tuesday morning at his home in Audubon, Pennsylvania after battling a short illness. 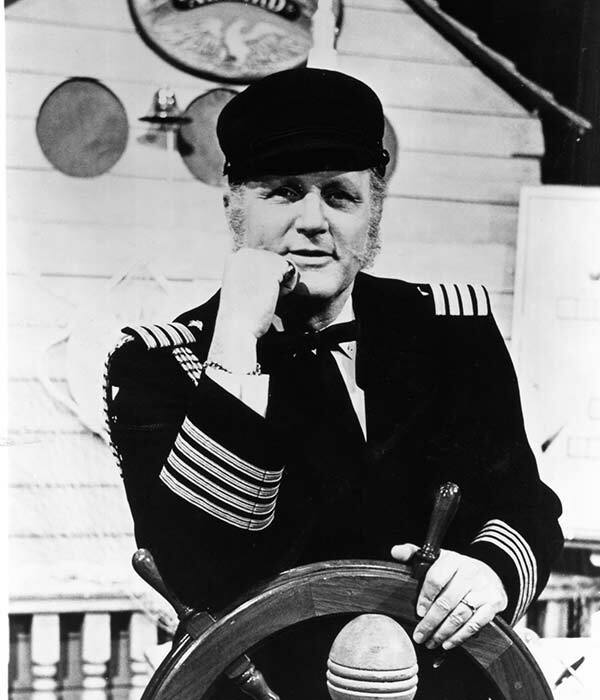 The show began in 1967 as a religious program starring Merbreier and his wife, Patricia Merbreier, as Captain and Mrs. Noah and was produced by the Philadelphia Council of Churches. 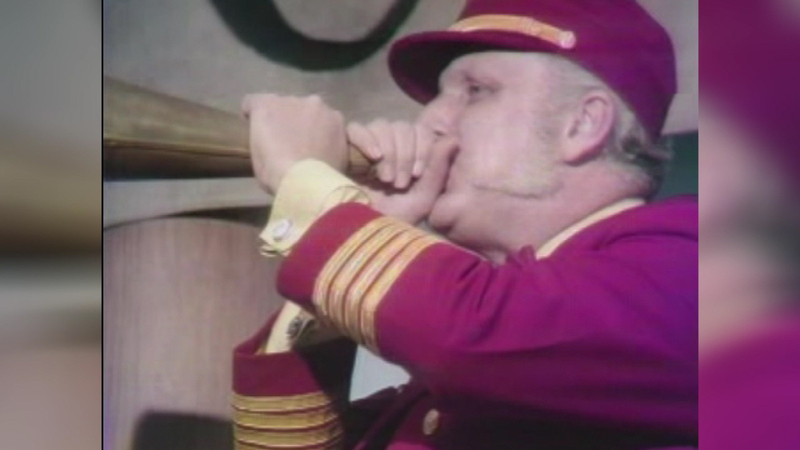 By 1970 it had switched to a strictly children's format. 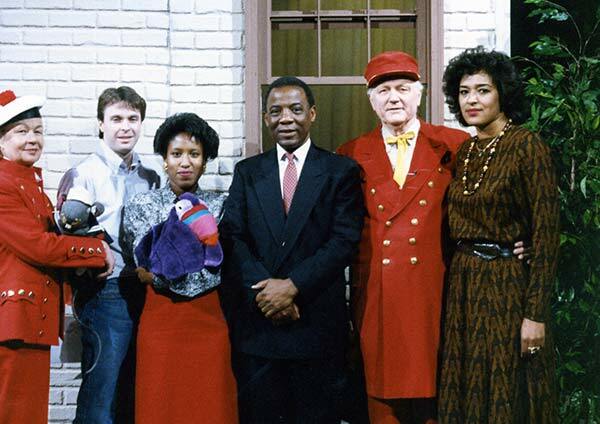 It was recorded at 6abc's studios and aired on the station until 1994. 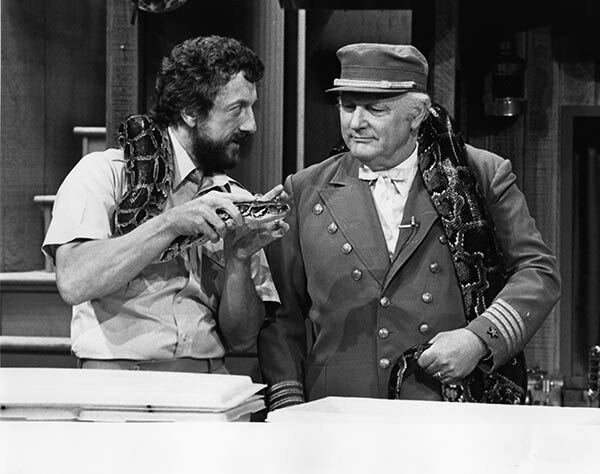 At its peak in the early 1970s, "Captain Noah and His Magical Ark" was broadcast in syndication on 22 television stations throughout the United States and attracted a larger local Philadelphia audience than both Captain Kangaroo and Sesame Street combined. 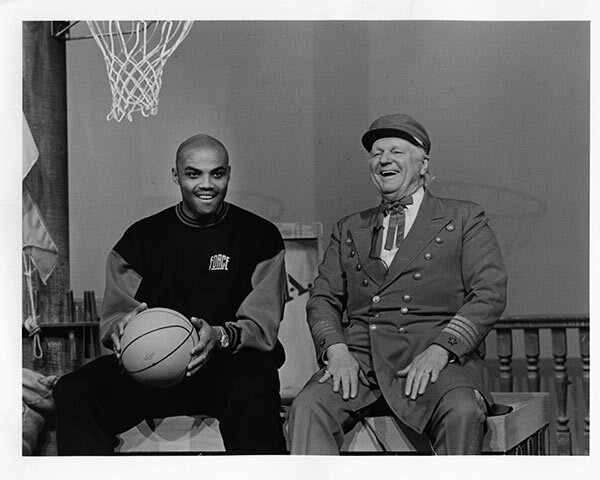 Through the years big name celebrities and athletes made appearances on the "Magical Ark," such as Charles Barkley and Dorothy Hamell. 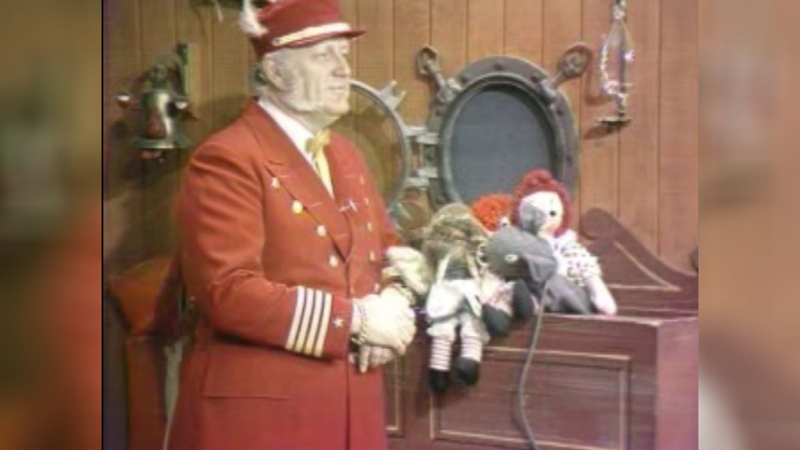 Jim Henson introduced his puppets to Captain Noah, and Frank Purdue hatched baby chicks on the show. 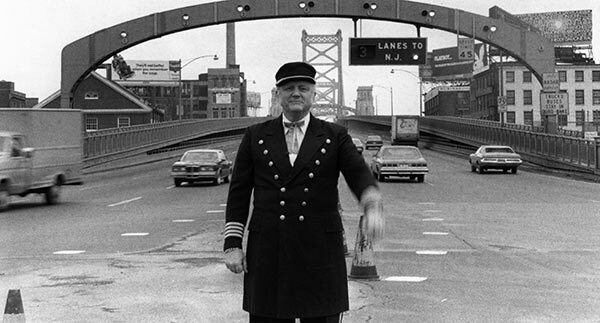 Carter Merbrier was raised in Delaware County, attended Penn, then seminary at Temple University. 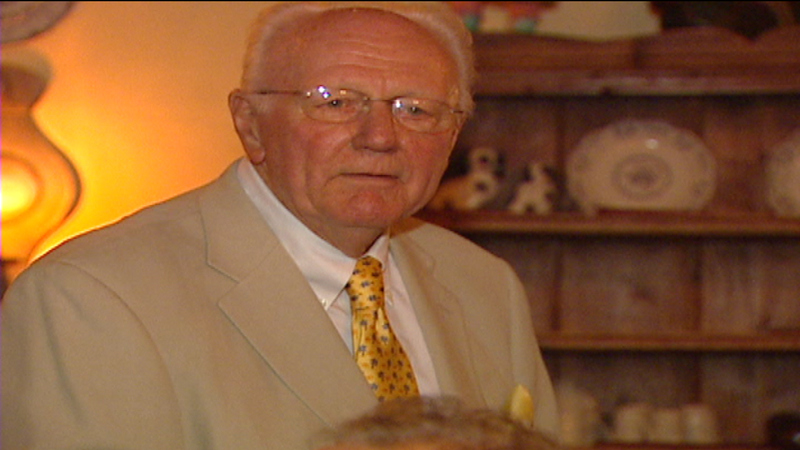 He served as pastor of Messiah Lutheran Church, then the largest Protestant church in town. 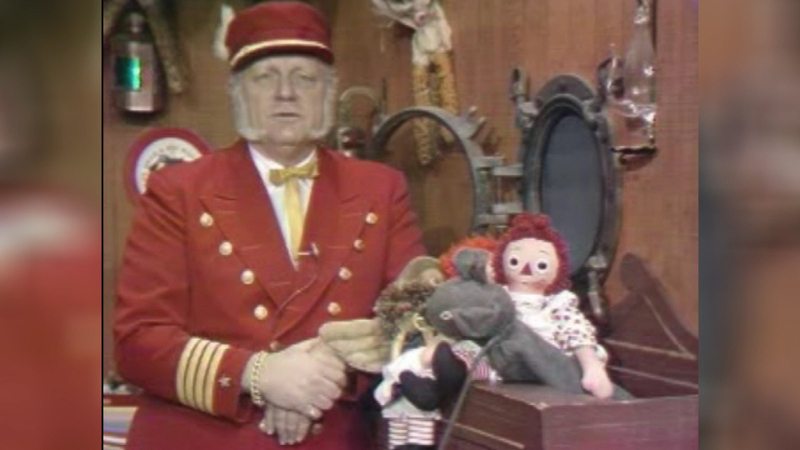 But we remember him best as the man who taught kids all sorts of things and made each feel special. 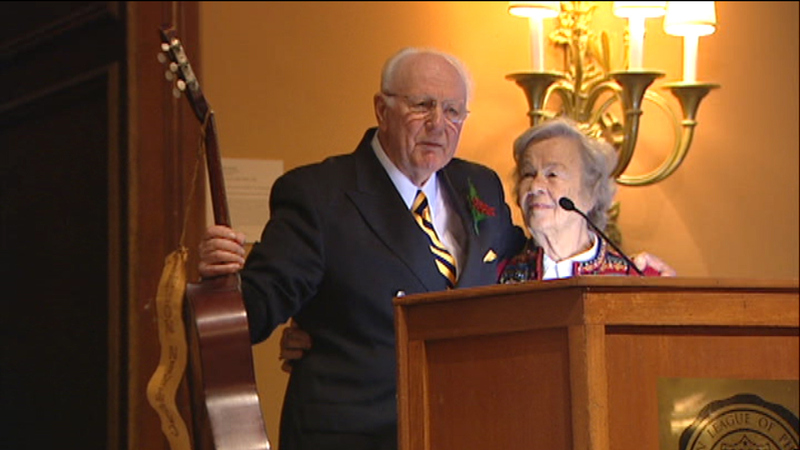 Carter and Patricia Merbreier jointly decided to retire and end the show in 1994 after co-hosting approximately 3,600 episodes. 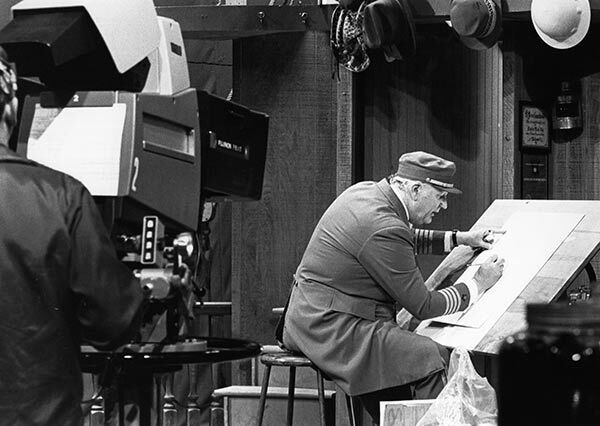 Patricia Merbreier died on June 23, 2011, aged 86, following a long illness. 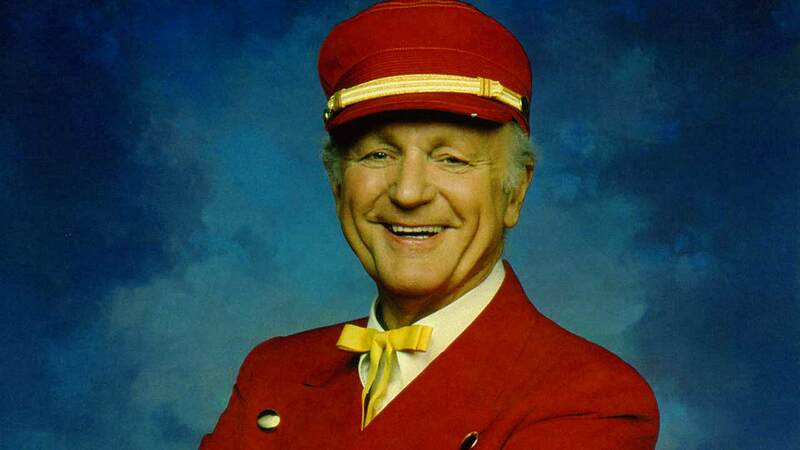 "We lost a dear friend and TV legend today. 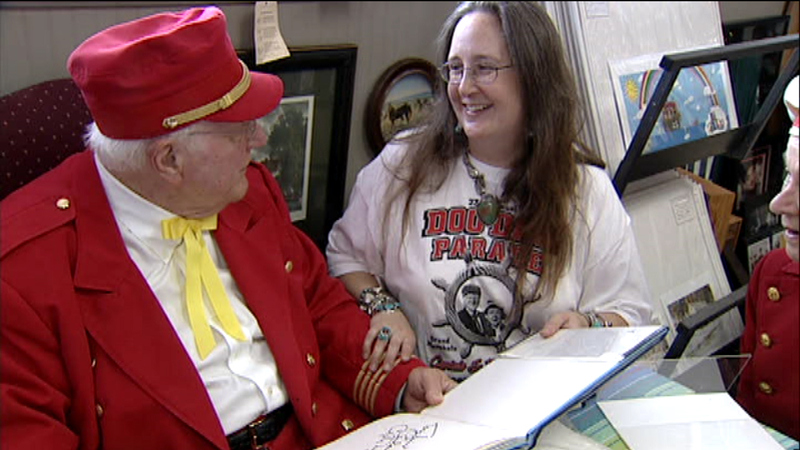 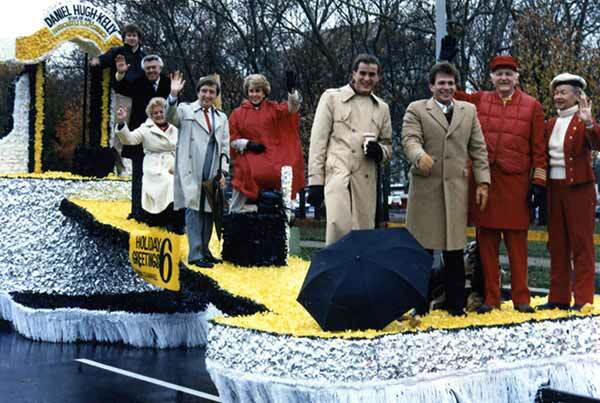 Captain Noah truly was magical, and he helped shape the foundation of what Channel 6 is today. 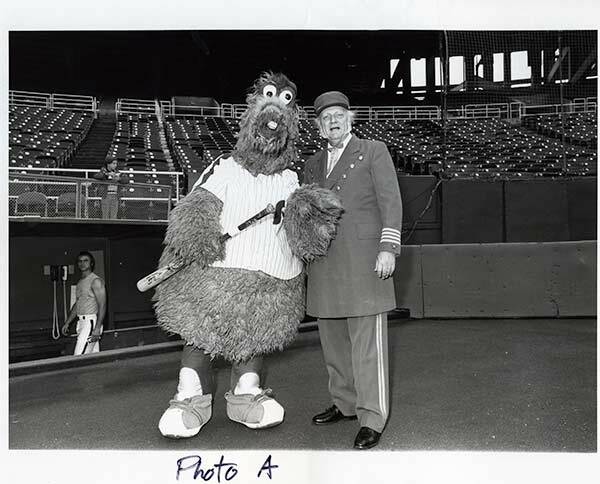 What we remember about Carter was he loved to make children smile, and he maintained a deep faith in the human spirit. 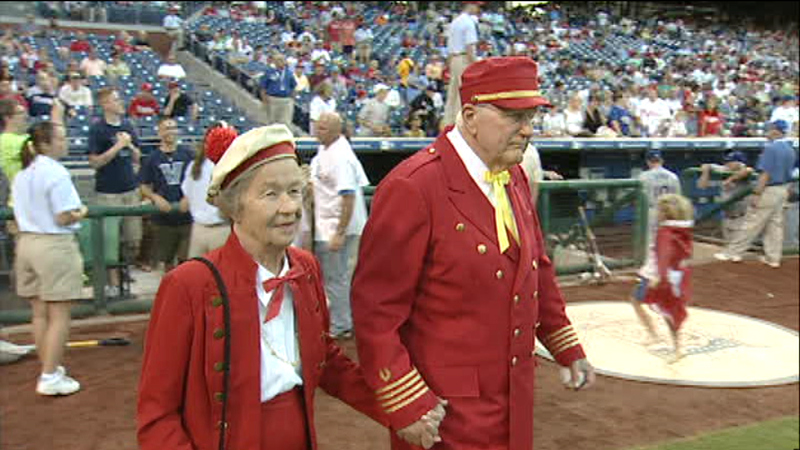 For three decades, Carter and his wife Pat delighted viewers in Philadelphia, and across America. 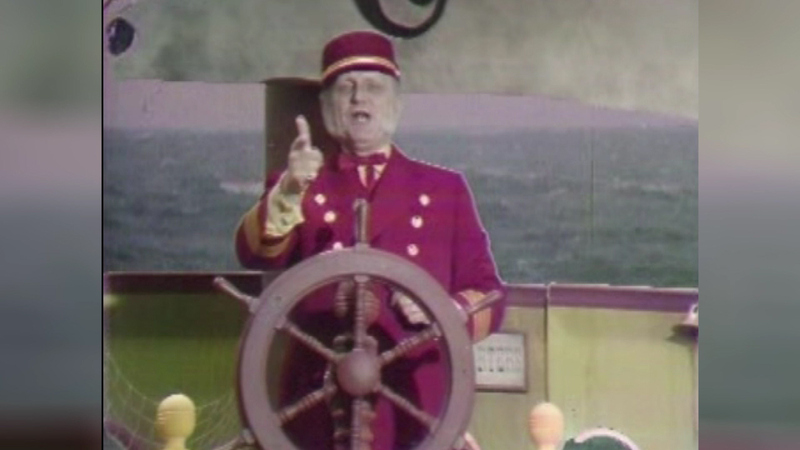 "Captain Noah and His Magical Ark" was produced here at 6abc, and syndicated to more than 20 television markets. 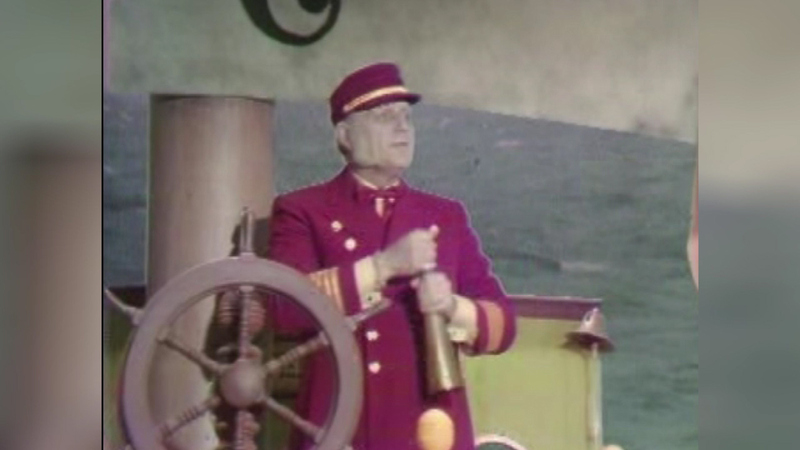 At its peak, Captain Noah was one of the most watched Children's television shows in America. 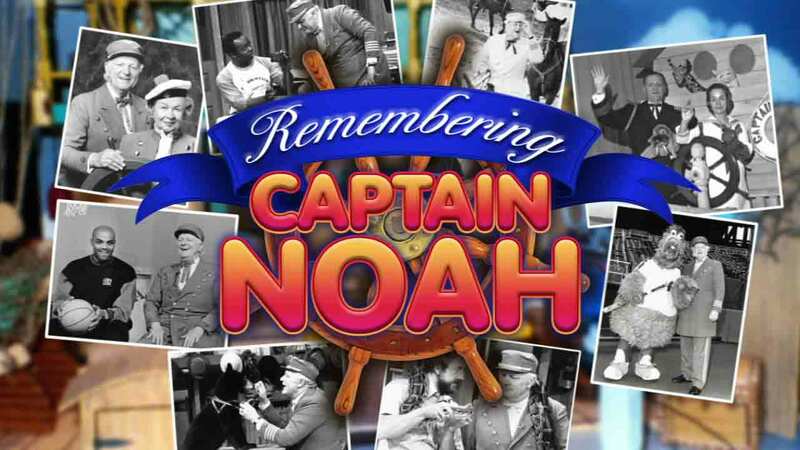 Our condolences go out to the Merbreirer family, his Channel 6 family, and all fans of Captain Noah."